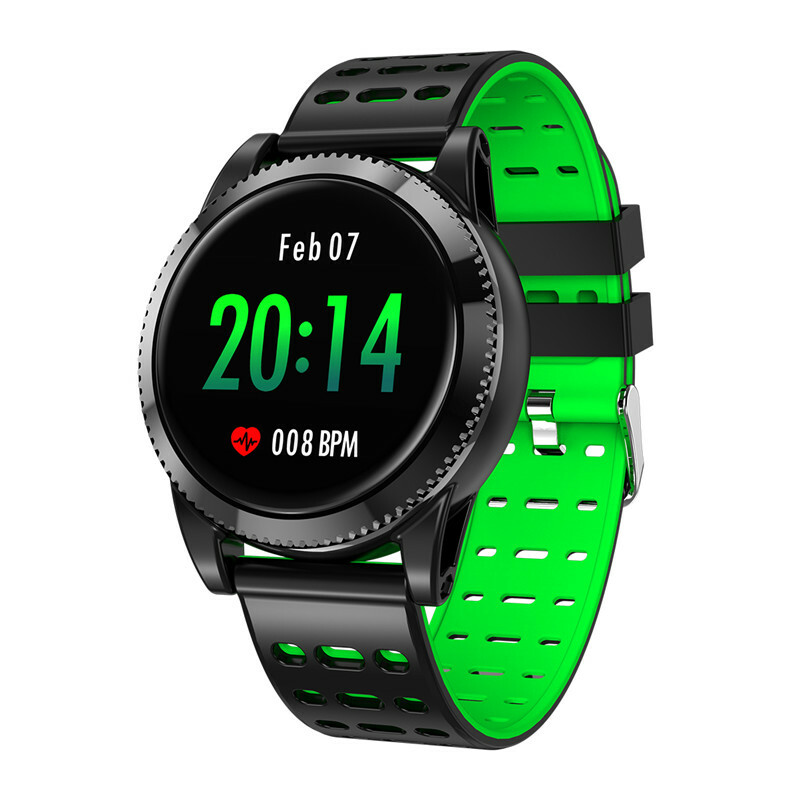 Successfully Added Sports Smart Bracelet - 1.3 Inch IPS Screen, 220mAh Battery, Pedometer, Blood Pressure Monitoring, Waterproof IP67 (Green) to your Shopping Cart. This Sports Smart Bracelet comes with 1.3-inch high-definition large screen 240x240 resolution, 2.5D tempered glass lens, IPS true color screen. Smart breathing cool night running, receiving incoming calls, messages or other notifications. IP67 waterproof and Multiple sports professional mode, and with precision dual optical heart rate monitor to make heart rate monitoring. Download APP to connect to Bluetooth to synchronize information, compatible with Android 4.0 and iOS9.0 or above.